Volunteering in your community is a great way to prepare for your first job. 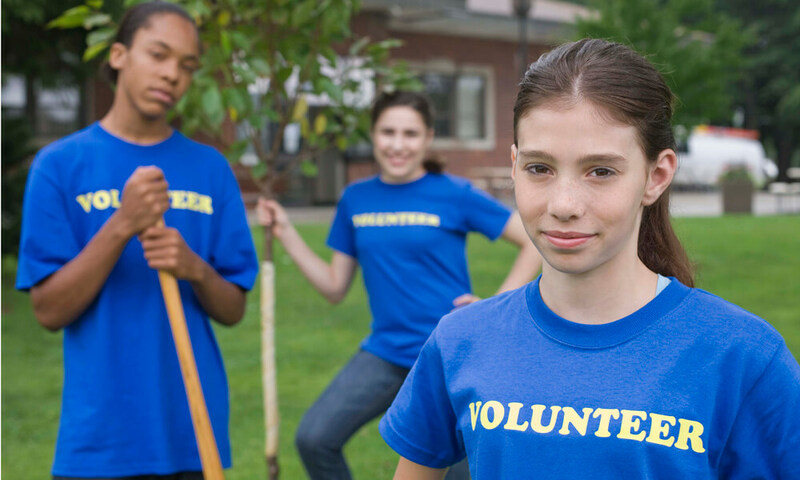 Click to read a list of 20 valuable skills you can learn from volunteering. This entry was posted in The Value of Work and tagged Careers, Culture & Society, People on February 1, 2018 by Chandler Gifford.